Districts 16, 17 and Lehighton Ambulance were dispatched to the PA Turnpike for a crash at the 89 North bound mile marker during a snow storm. Visibility was around 50 feet while units were responding to the multi-vehicle crash. Upon arrival, units discovered a 10 vehicle crash involving 4 tractor trailers and 6 cars. The roadway was completely blocked and responding units (1611, 1751 and Lehighton Ambulance) had difficulty getting close to the scene due to the backlog and weather conditions. Surprisingly, no crash victims required medical attention. 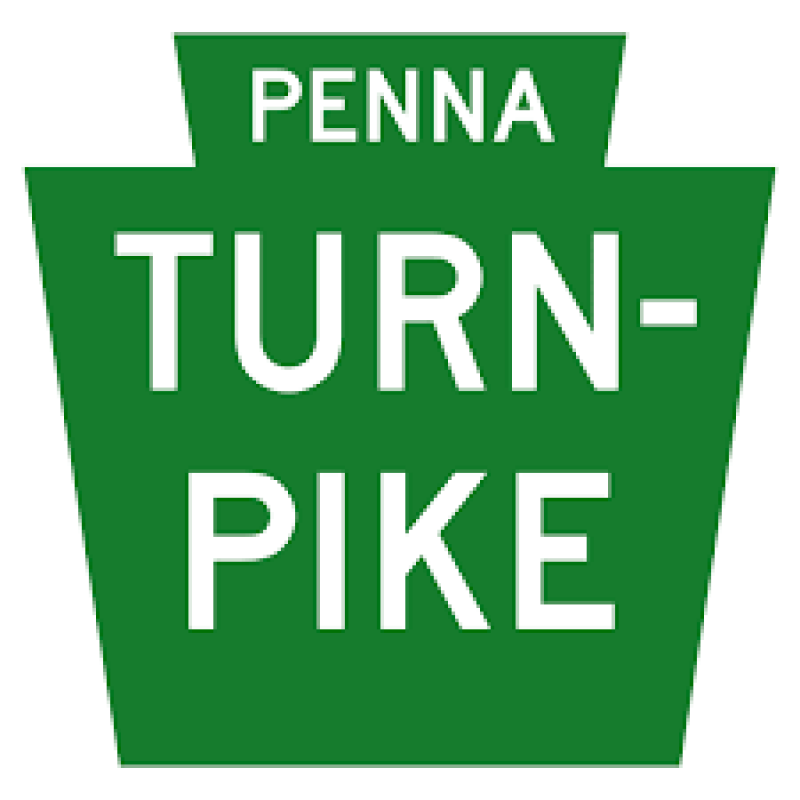 Crews worked with Pennsylvania State Police to start backing vehicles off of the highway to relieve the backlog. Four heavy duty tow trucks, one rotator and multiple rollbacks were called to the scene. Several other crashes and disabled vehicles were reported beyond the crash scene as well, but none required fire department services. Units were on scene for close to 4 hours.